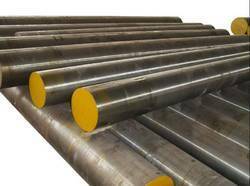 Prominent & Leading Wholesale Trader from Mumbai, we offer h10 die steel, 2365 hot work tool steel, 2365 die steel and skd7 die steel. We are offering H10 Die Steel to our clients. 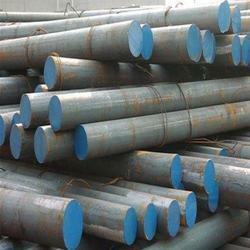 Ventura Alloy and Steels Supplies & Stocks H10 Steel in India and abroad. H10 is an amazing high-temperature quality and treating resistance, thermal conductivity and low powerlessness to hot cracking. It can be water cooled to a restricted degree and also suitable for cold hobbing. ApplicationThis tool steel is used for hot press and mandrels, press dieinserts and forging die, remarkable hot metal die casting tools, die-casting moulds for non-ferrous overwhelming metal pressure die-casting. 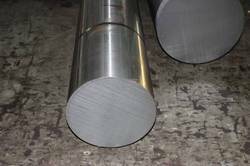 We are offering 2365 Hot Work Tool Steel to our clients. Ventura Alloy and Steels Supplies & Stocks H10 Steel in India and abroad. H10 is an amazing high-temperature quality and treating resistance, thermal conductivity and low powerlessness to hot cracking. Utilized for press and penetrating mandrels pass on supplements, massive metal die casting tools. We are offering 2365 Die Steel to our clients. We are offering SKD7 Die Steel to our clients. 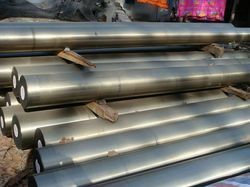 Ventura Alloy and Steels Supplies & Stocks H10 Steel in India and abroad. H10 is an amazing high-temperature quality and treating resistance, thermal conductivity and low powerlessness to hot cracking. It can be water cooled to a restricted degree and also suitable for cold hobbing. Utilized for press and penetrating mandrels pass on supplements, massive metal die casting tools. Looking for “H10 Hot Work Tool Steel”?